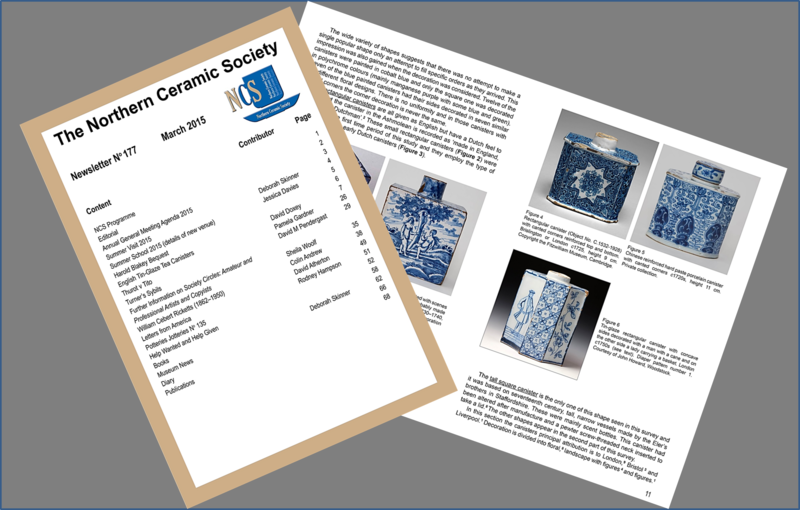 With the exception of the last five years’ Journals and the last two years’ Newsletters, all of the NCS Journals and Newsletters have been digitised and are available here. There are powerful search facilities to help you find what you want. To view these publications you need to register and then pay a subscriptrion to the archive. For NCS members this is a one off nominal charge of £1.00. Non-members may purchase a short term access subscription starting from £15.00.